Thank you to Ross Dress for Less and dd’s discounts!!! 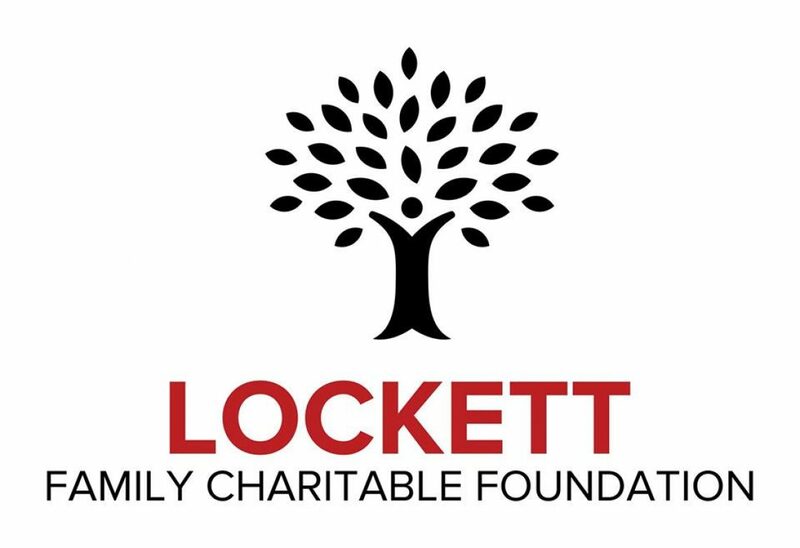 Thank you for your kind and generous donation to Lockett Family Charitable Foundation for our Coats of Love Project. Without your generous support, our annual children’s coat giveaway would not be possible. Thank you for supporting our efforts to help children in our city (Fort Worth, Texas).